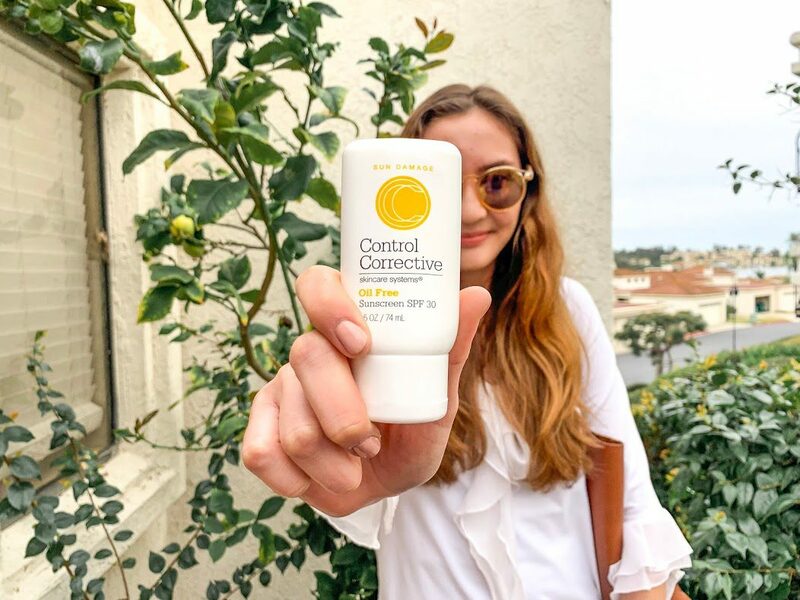 Get your skin ready for summer with the help of revolutionary skincare from Control Corrective. This brand has a line of proven products for all the amazing women in your life. 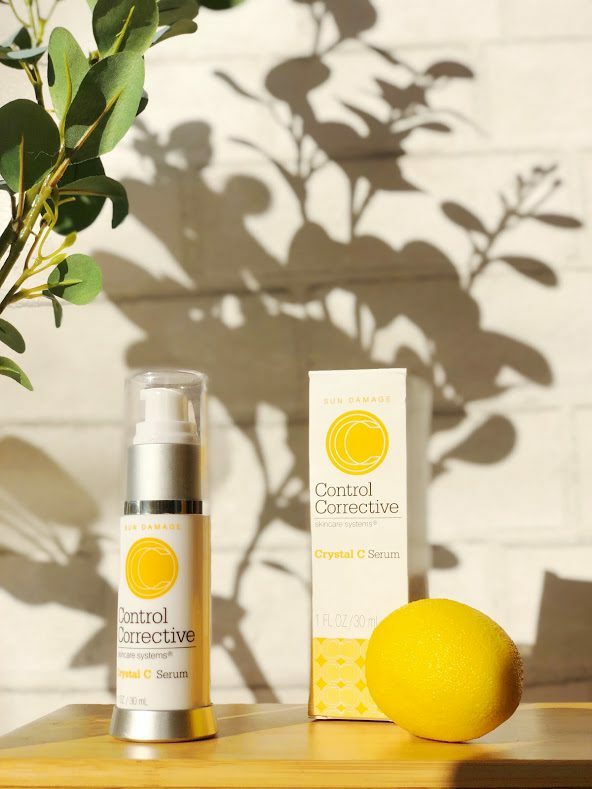 Whether you’re looking to protect your skin from the summer sun or battle fine lines and wrinkles, Control Corrective offers a variety of skin collections to achieve healthy, beautiful skin no matter what your needs are! Control Sun Damage Collection – This line delivers active ingredients that help skin forgive its past mistakes, reverse UV damage and see to it that it doesn’t happen again. Newly protected and fortified, skin pigment and tone are more even and lovely than ever. Control Signs of Aging Collection – Growing older does not have to spell the end of healthy, beautiful skin. This line incorporates the latest and most advanced ingredient and formulaic breakthroughs in anti-aging science. Control Sensitivity Collection – Sensitive skin is broken skin. By harnessing nourishing and fortifying active ingredients, these products put an end to skin stressors by helping it “lock in” moisture. Healing, restorative formulas replace sensitivity, stubborn dryness and itchiness with calming balance, renewed resistance to environmental elements and everlasting comfort. Acne Collection – This collection incorporates breakthrough healing active ingredients and hits acne hard from every direction – unclogging pores, healing blemishes, soothing inflammation, banishing bacteria, fading post-acne hyperpigmentation, minimizing scarring and preventing future breakouts – all without irritation. Core Collection – This collection has the essentials that make your beauty care regimen fully functional, offering versatility as you care for the skin on your face and body.